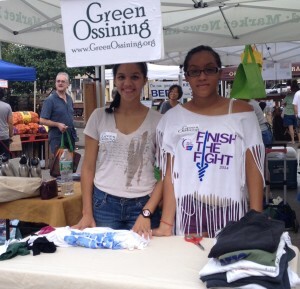 Come Saturday 9/27, there will be no more free single-use plastic bags at the Ossining Farmers Market. 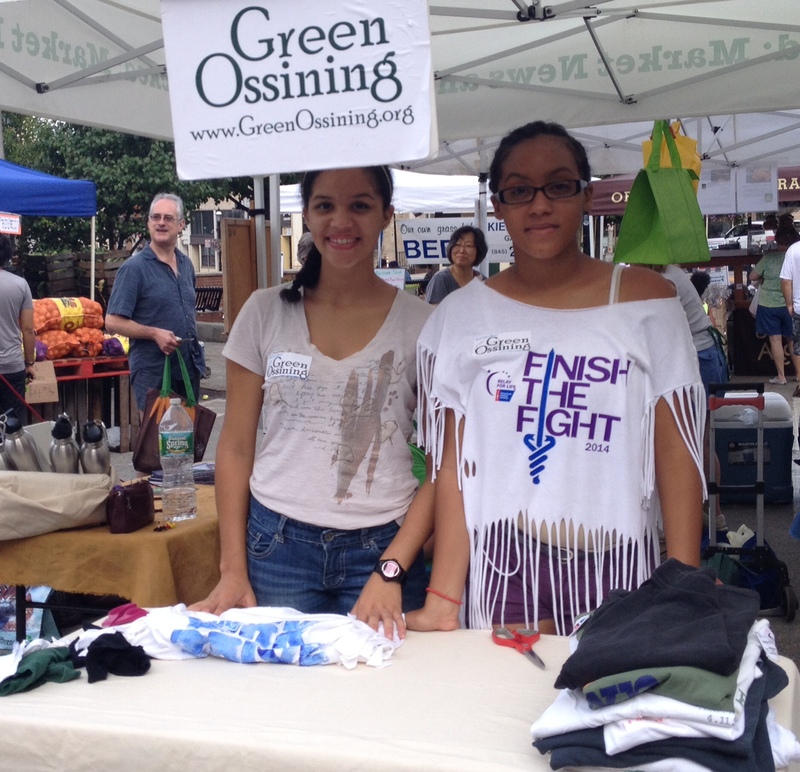 Join the partnership of Down to Earth Markets, Riverkeeper, ECOBags.com, and Green Ossining in support of this important environmental program. In preparation, we are walking the market and making everyone aware of the upcoming changes and explaining the detrimental environmental impact single-use plastic bags have on the environment. As well, there have been free useable-bag giveaways and donations of clean re-useable cloth bags get you a raffle ticket worth $25 for use オンライン カジノ in the Market for each bag donated between now through 9/27. 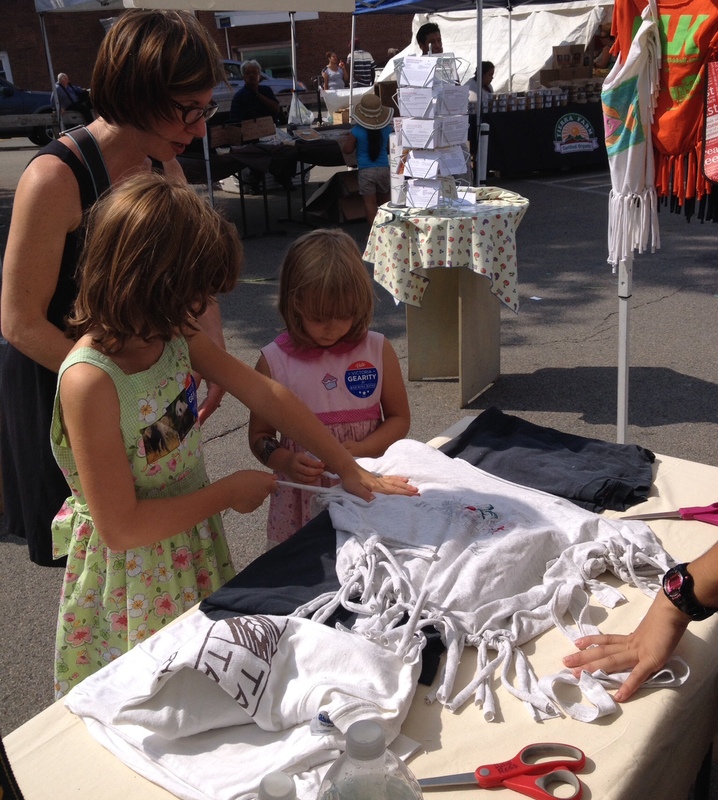 This and next weekend only, Green Ossining will be on hand to show you how to easily make re-useable cloth bags of your own using old T-Shirts. Bring one down (the larger the shirt the bigger the bag! ), and we”ll show you how. 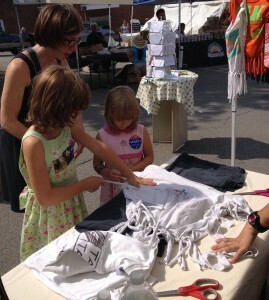 We would also appreciate any clean T-shirt donations so we can create some for others in need. RECYCLING at its best. Please join us in supporting this effort in Ossining. This is a pilot program for the Farmers Market…if it is successful here we”ll have created a benchmark for how other communities can make the transition.